We would love to help you reach your Real Estate goals this year! 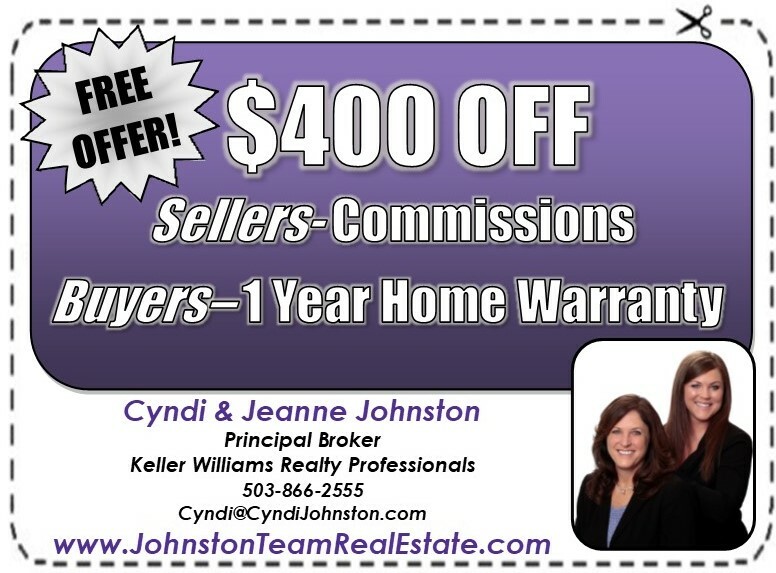 We are offering a $400 credit program to our new clients to help lessen the financial aspect of buying & selling. Contact us today to take advantage of this program! If you know someone who would benefit from our services, do not forget that we also have a referral program for you! Check out the dedicated page on our website for more information.